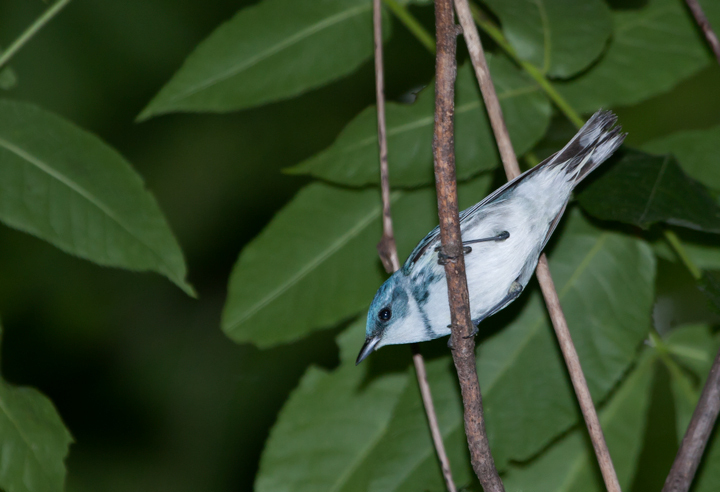 Rainy birding in Maryland's Piedmont. 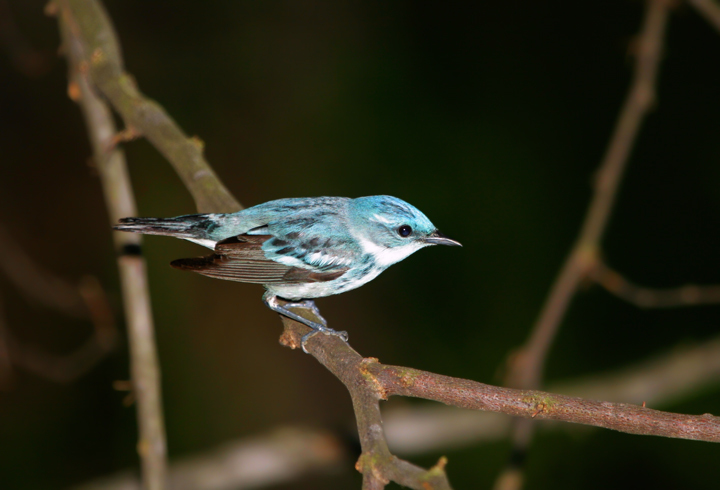 Last updated: 6/3/2007. 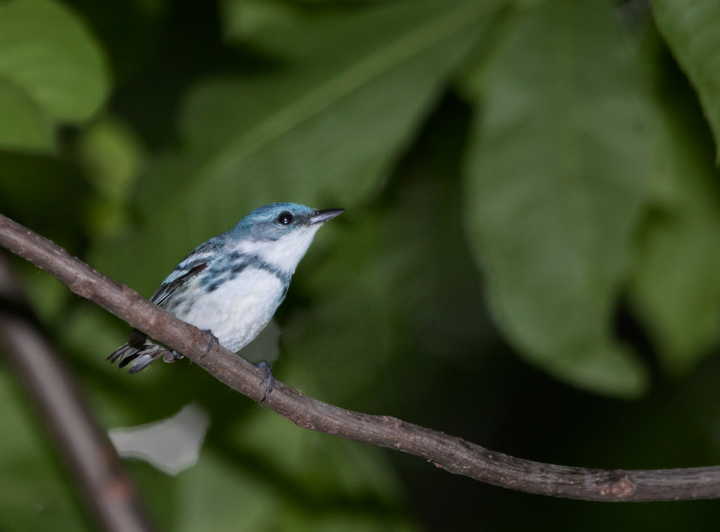 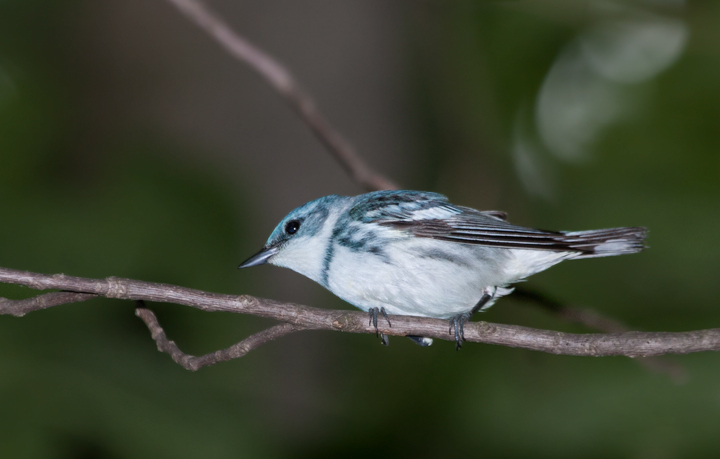 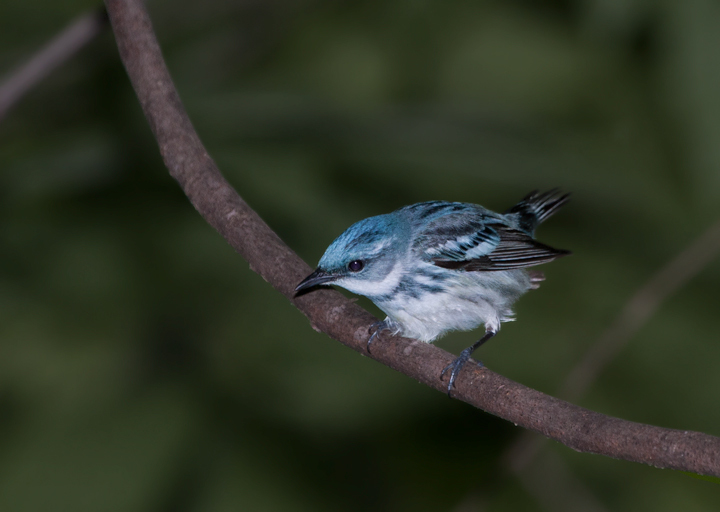 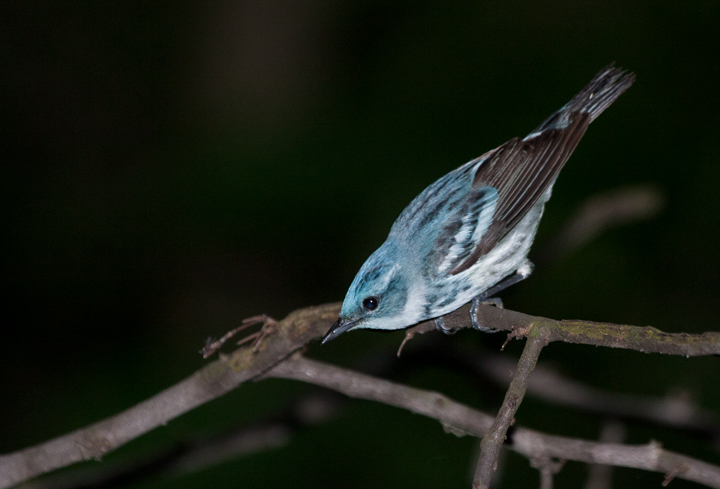 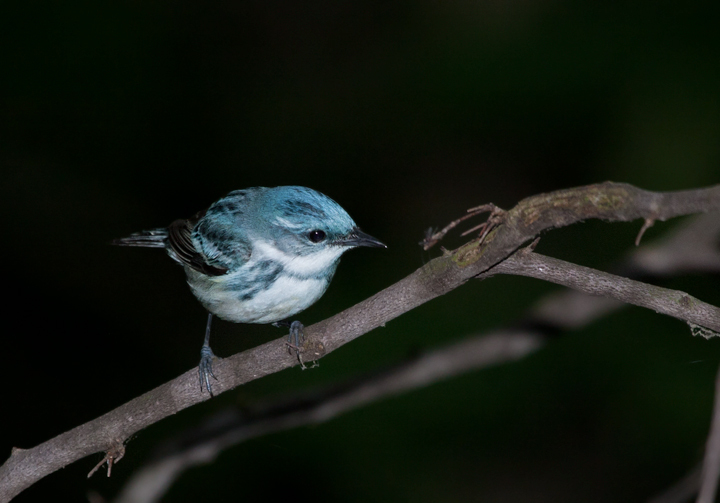 Above and below seven: A male Cerulean Warbler in Carroll Co., Maryland (6/3/2007). 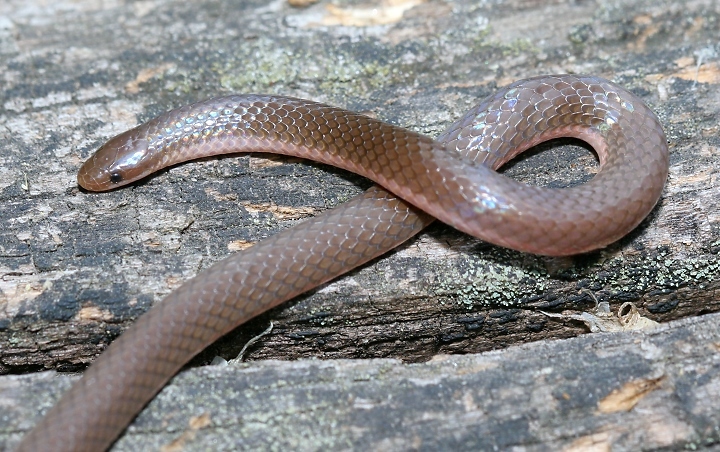 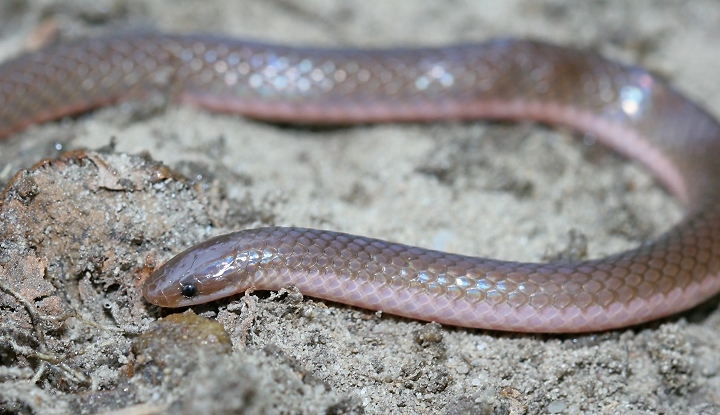 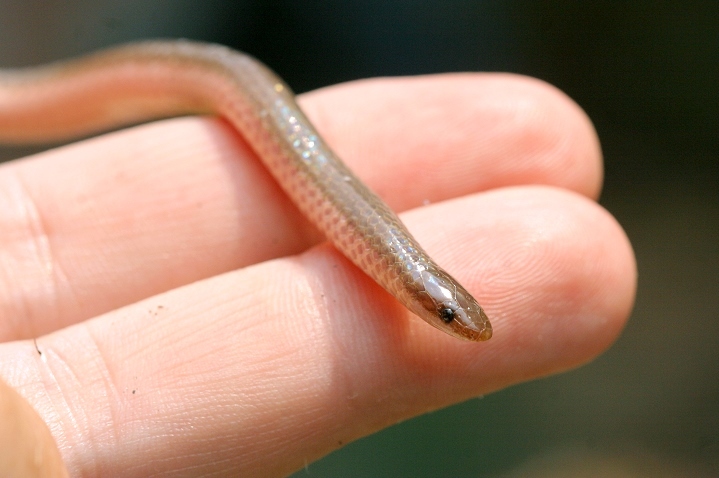 Below three: An Eastern Worm Snake in our yard in northern Anne Arundel Co., Maryland (6/2/2007). 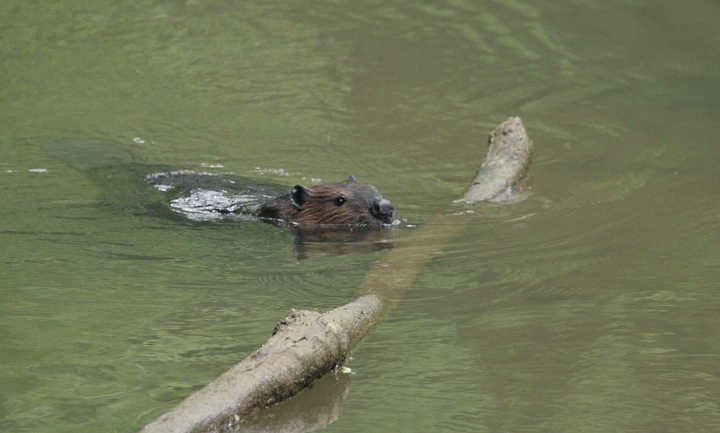 Below: An American Beaver on the Patapsco River just after dawn in Carroll Co., Maryland (6/3/2007). 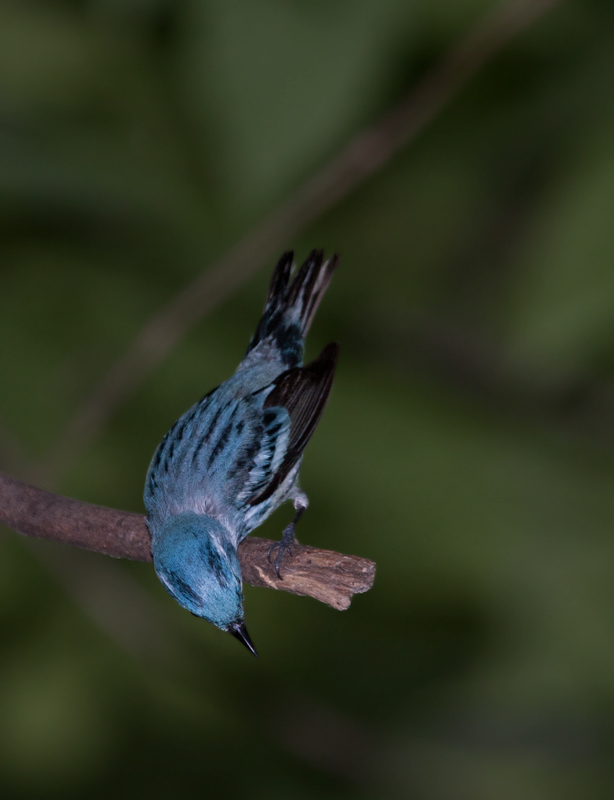 I had to shoot at 1600 ISO to expose the photo with natural light. 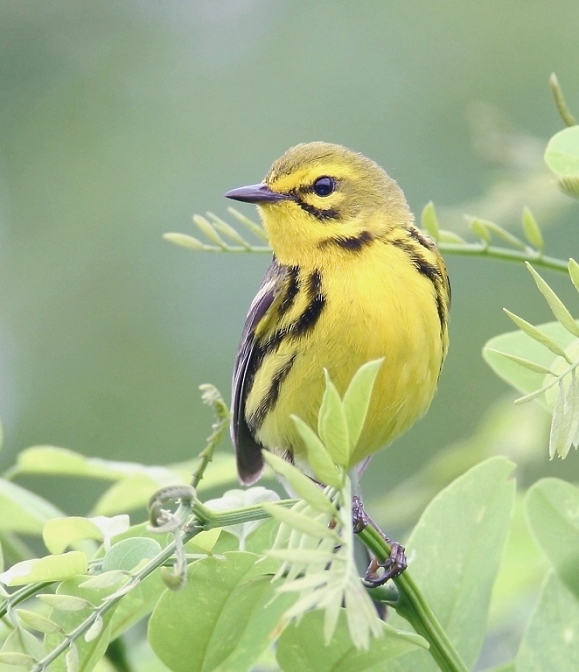 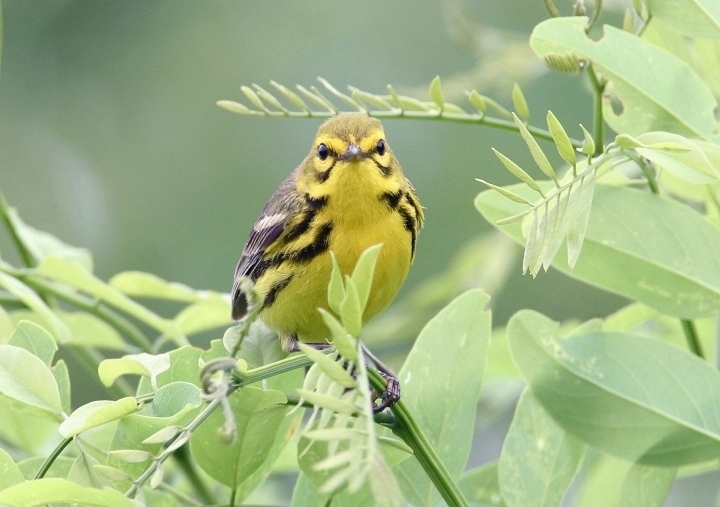 Below two: A Prairie Warbler in western Washington Co., Maryland (6/3/2007). 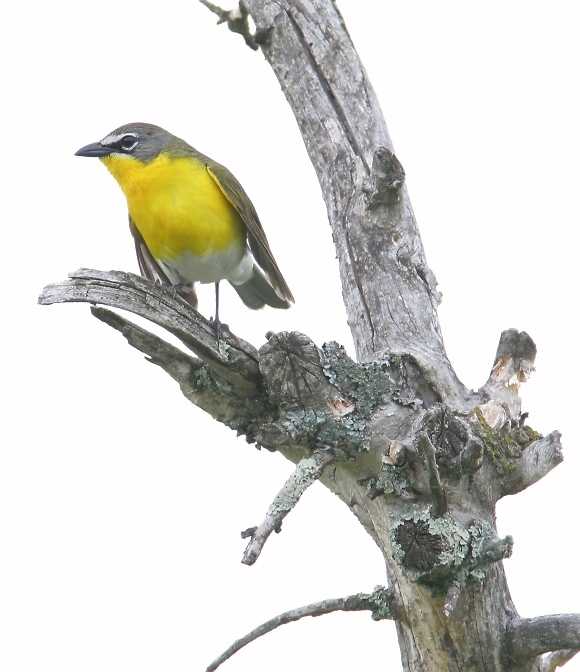 Below: A Yellow-breasted Chat in western Washington Co., Maryland (6/3/2007).